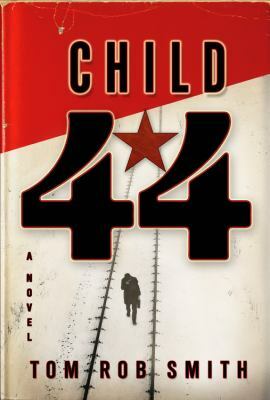 Child 44 by Tom Rob Smith is a mysterious, suspicious, relentless page turner of a book. Leo Demidov is an officer in Moscow’s MGB, the organizational precursor to the KGB. Leo is also a decorated hero of WWII with his picture plastered all over the newspaper. 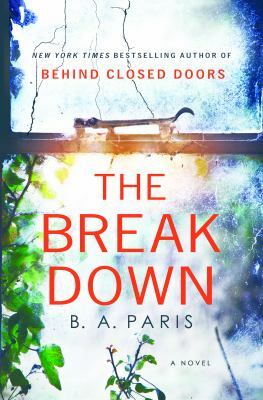 Working for the MGB in 1950s Stalinist Russia means that Leo’s life, and the life of everyone around him, is rife with fear and paranoia. Leo has a tiny bit of protection since he works for the MGB, but he is more than aware of how quickly the security afforded to him by his job can be snatched away. The Soviet Union under Stalin’s rule lives under the heading that there is no crime. That simply isn’t true. Crime that happens is quickly quelled by the MGB and is usually stopped before it happens by quick capture and interrogation. Leo handles a variety of cases and on one of his missions, he is assigned to talk to the family of a young boy who died. The family is convinced that the boy was murdered, a fact made worse by the fact that the boy’s father works for Leo at the MGB. Tasked with making sure the family understands the boy’s death was an accident, Leo tries to get them to understand the situation. Another of Leo’s cases puts him at odds with a different subordinate, to the point that the man seeks revenge. Forces come to a head and Leo’s steady life is rocked. Faced with the decision of whether or not to denounce his wife as an enemy spy, Leo seeks advice from his parents and wrestles with his decision. Leo is a believer in his country with his work record and military history backing up his beliefs. Asking him to denounce his wife has the potential to push him over the edge. Circumstances collude to destroy Leo’s life. He is dispatched out of Moscow and exiled to a country village. 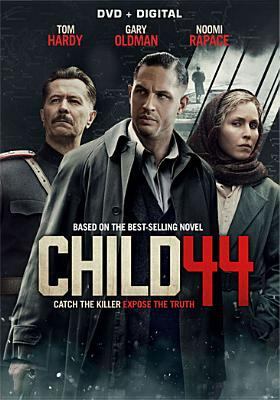 Leo finds the body of a child killed in the same way as the young boy in Moscow, a fact that puts his whole demeanor on edge. The death he was forced to cover up in Moscow cannot be a coincidence and Leo soon believes a serial killer is after Russia’s children. The official government standpoint is that these deaths are a coincidence. This rankles Leo and sets him down a path to find the real killer, while he also works to keep he and his wife safe. This book was a riveting read. Tom Rob Smith conveys the melancholy and oppressiveness of Stalin’s Soviet Union very well. Add in murder, espionage, intrigue, and suspense, this piece of thrilling historical fiction comes to life as Leo works to solve crime in a country where crime simply doesn’t exist. This is also the first book in a trilogy, so you can keep reading about Leo’s adventures (The other two are on my list!). This book was made into a movie starring Tom Hardy and Gary Oldman. It’s on my holds list! Hopefully they stayed somewhat true to the book. 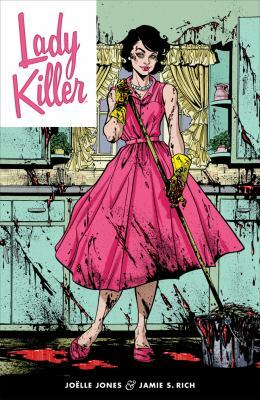 In Lady Killer, readers are introduced to Josie Schuller, a 1950s housewife who seems to have everything: a fantastic husband, two adorable daughters, and perfect domestic bliss. She does have all that, plus much more! Josie also works outside the home without her husband even realizing what she really does. She isn’t just a lady who goes door-to-door selling Avon though. Josie is a killer. Yes, I said that right. She’s a killer, an assassin to be specific. Josie doesn’t kill people the way you would expect a lady killer to either. She’s not afraid to get dirty, even though she may seem a little bit delicate with her perfectly done makeup and outfits. Josie is ruthless and has been with the agency for 15 years, performing assassinations whenever asked. Now that she has a family and is working to keep up her picture-perfect life at home, her employers are starting to worry that maybe her priorities are no longer “correctly” in order the way they wish. As a result, Josie soon finds her life to be under attack and she is forced to decide how she really wants her life to be, while hopefully keeping her family blissfully unaware of what mommy really does all day long. If this description caught your attention and you’re looking for something similar, check out Miss Meadows. 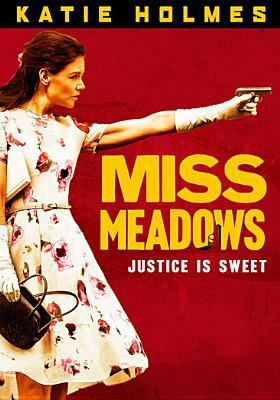 This movie stars Katie Holmes as Miss Meadows, a perfect, prim, and proper school teacher who under the surface is a vigilante who seeks to right all the wrongs in the world however she can and with any means necessary, like a vigilante Mary Poppins. Right on par with Lady Killer.